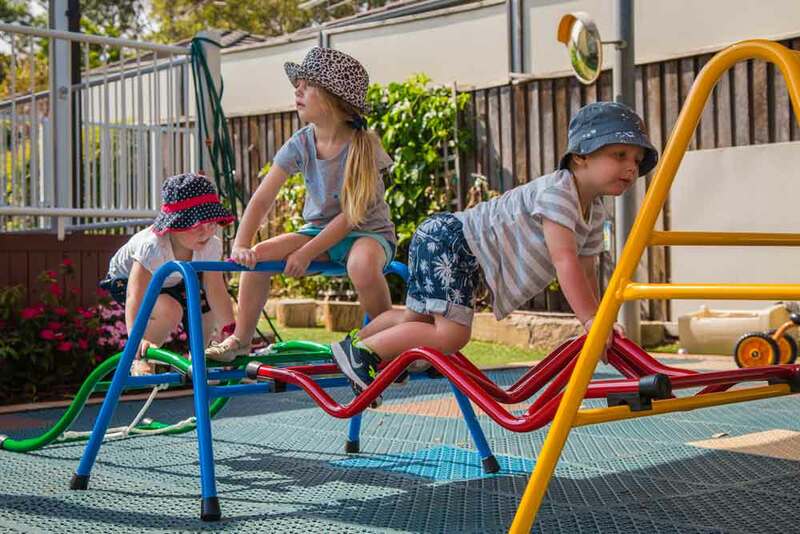 At Kid’n Around we aim to provide an environment that encourages children to cooperate, respect themselves and others, enhances their self-esteem and encourages them to interact with others and care for their natural environment. Educators will always model appropriate behaviour. By using a constructive approach educators will guide children’s behaviour but still recognise why a child behaves in a certain way and encourage more acceptable forms of behaviour.